Drawing on more than 20 years of experience, Sullivan shows how to reinvigorate the sense of excitement that boys felt when they first heard a picture book being read aloud. "Chapter notes and related bibliographies add to the usefulness of this insightful and thought-provoking book. 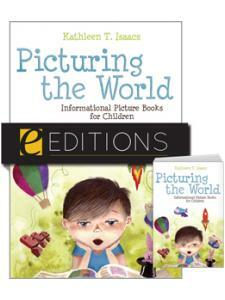 A must-read for librarians, teachers, parents, and anyone working with educating young boys." 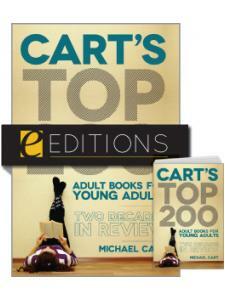 "Deserves a place on the shelves of public, school libraries, and librarian training institutions." 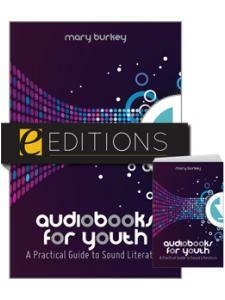 "This book will be of interest to librarians, reading and language arts teachers. 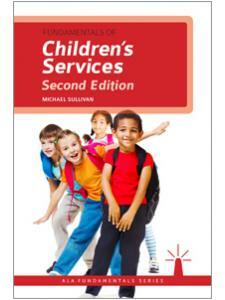 It would also be a worthwhile supplementary text for literacy education, youth literature, and gender studies courses." 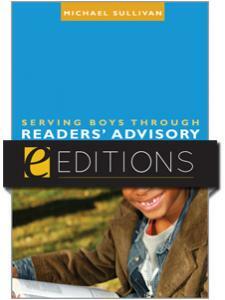 "This is a valuable resource for teachers, librarians, and parents who want to understand boys and their reading." "This book contains many practical ideas that could be applied on a personal level for parents who are concerned with their boys' reading levels, and equally the methods could be integrated into the library or educational environment."